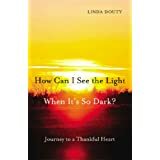 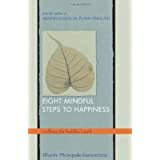 Want to learn more information about How Can I See the Light When It's So Dark: Journey to a Thankful Heart? 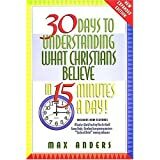 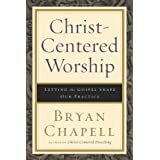 Want to learn more information about 30 Days To Understanding What Christians Believe In 15 Minutes A Day Expanded Edition? 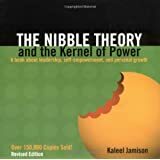 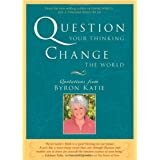 Want to learn more information about The Nibble Theory and the Kernel of Power: A Book about Leadership, Self-Empowerment, and Personal Growth? 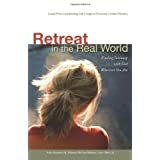 Want to learn more information about Retreat in the Real World: Finding Intimacy with God Wherever You Are?